Here are a couple of last minute deals on AUKEY’s Quick Charge-powered products before we jump into the Christmas weekend. Each needs its own coupon code entered at checkout to get the good price, but you can handle that, right? 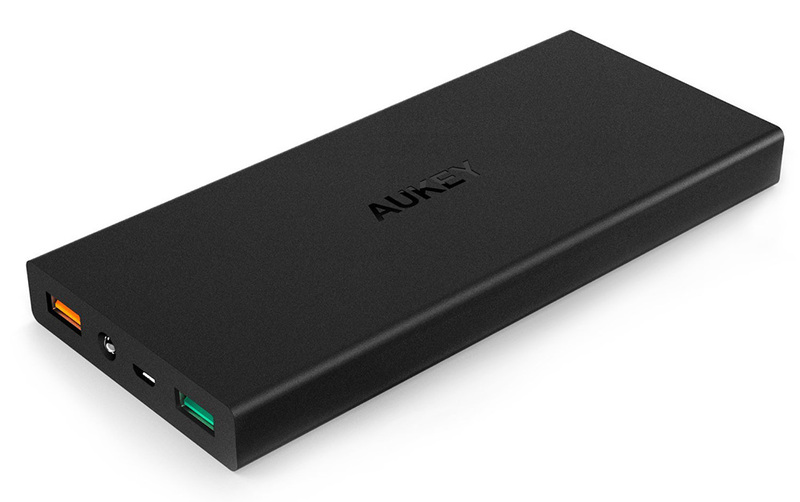 If you need a power bank for those long days where you can’t find a power outlet, the AUKEY 16000mAh power bank with Quick Charge 3.0 technology is just $23. Or, if you would rather have a 5-port wall charger with a Quick Charge 2.0 port, you are looking at just $12. The deals are good through the weekend.